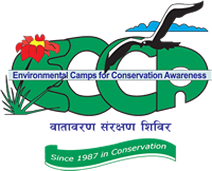 ECCA is contributing towards the efforts of Government of Nepal (GON) to achieve the "Clean Cooking Solution for all by 2017 (CCS4ALL)" launched in January 2013. GON Policy and Program for Fiscal Year 2071/072 (2014/2015) states “Every household in Nepal will be made Indoor Air Pollution Free Bright Household in next three years” and an ambitious national target of installing 800,000 Improved Cook Stove (ICS) has been announced through the National Budget Speech. 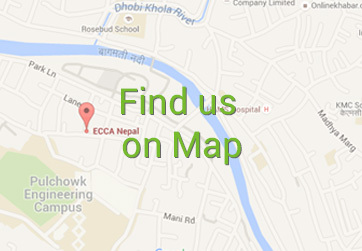 Partnership has been developed among ECCA, Future Now Pvt. 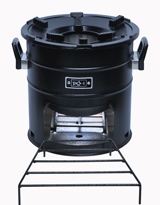 Ltd. Nepal and Envirofit India Private Limited for the promotion and marketing of fuel efficient Envirofit cook stoves in Nepal.